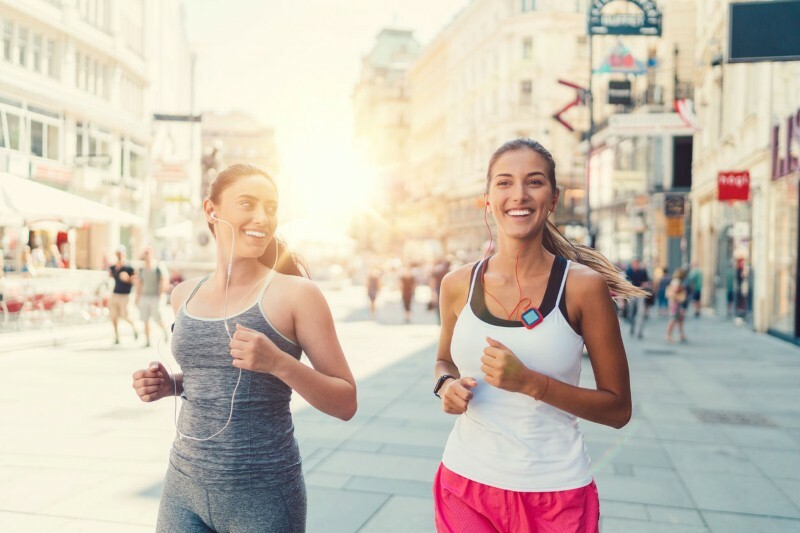 If you're a fitness fanatic, but tend to focus on body weight exercises – or if you're a newcomer to the fitness world – you might be considering taking up running. There are a number of reasons why people choose to run, be it solely for the health benefits or perhaps to raise money for charity by taking part in a marathon. Whatever your reason, running is a sport that should be enjoyed; although it's normal to feel a little apprehensive before you start. If you have a goal in mind, that's great, but remember it's going to take a while before you reach it. 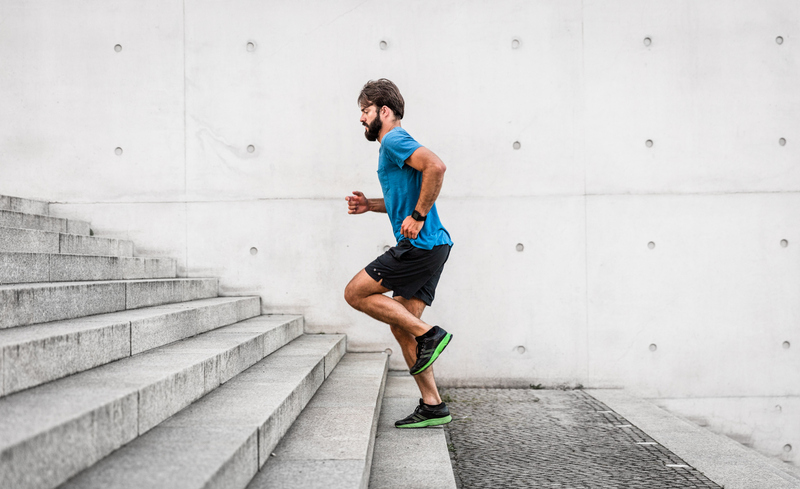 When starting out as a new runner, you'll probably experience some setbacks during your first few weeks of running, such as muscle soreness. This means you'll have to take some time off to rest and let your muscles repair, so it will take you longer to get to where you want to be. Don't be perturbed though; instead, be patient. Just because you have a goal in mind doesn't mean you have to rush to get there. Working towards it over time and finally getting there knowing how much hard work and determination you've put in will be a lot more rewarding in the long-run. When you head out on a run, that doesn't necessarily mean you have to run the entire distance. Bear in mind that it's okay to walk some of the way, too. It's likely you'll find that the more you get used to running, the less you'll have to stop to walk. The key is to not push yourself too hard. If you feel you need to stop, walk for a couple of minutes then gradually work back into a jog. You might not have thought it, but the shoes you run in can actually make a big difference to your performance. Invest in a sturdy pair of running shoes that you feel comfortable in. The last thing you want is to come back from your run with sore feet and blisters. If you're unsure about which shoes to choose, speak to a physiotherapist for advice about the type of footwear that is best for your feet. Alternatively, visit your local sports shop where an assistant can talk you through the different shoe types. 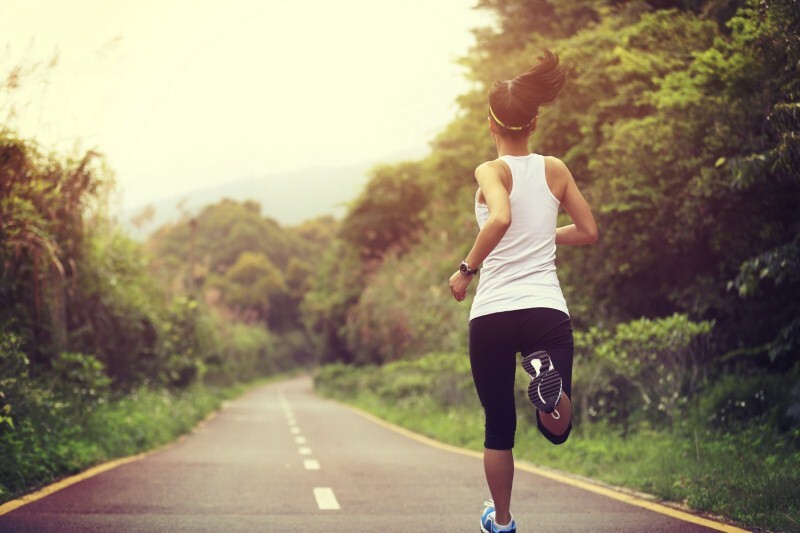 Some runners find it helps if they run while listening to music or a podcast. Create a playlist of feel-good songs to get you pumped and ready to tackle those kilometres. 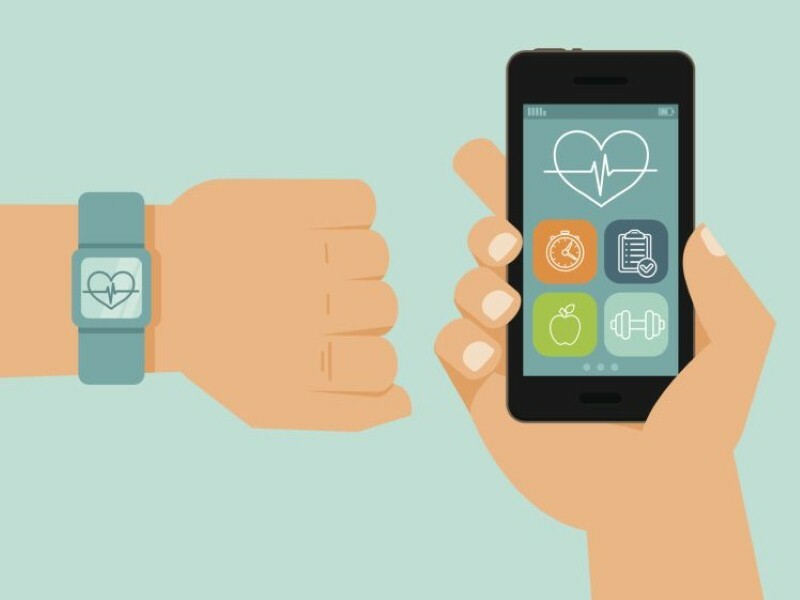 It might help if you wear a special armband in which you can place your music device to save you having to hold it. On the other hand, some people prefer to run without listening to music, as it allows them to clear their mind and focus better. There's no right or wrong, so choose whatever you best feel comfortable doing. Resting is just as important as training, so if you've made a running schedule, make sure you allow at least 24 hours of recovery time between runs. This will give your muscles chance to repair and grow, helping you to improve your performance the next time you hit the track. If you feel like you need longer than one day to rest, that's fine, too. It's best to play it safe and ensure your body is fully fit before running, rather than pushing yourself too hard and encountering an injury. 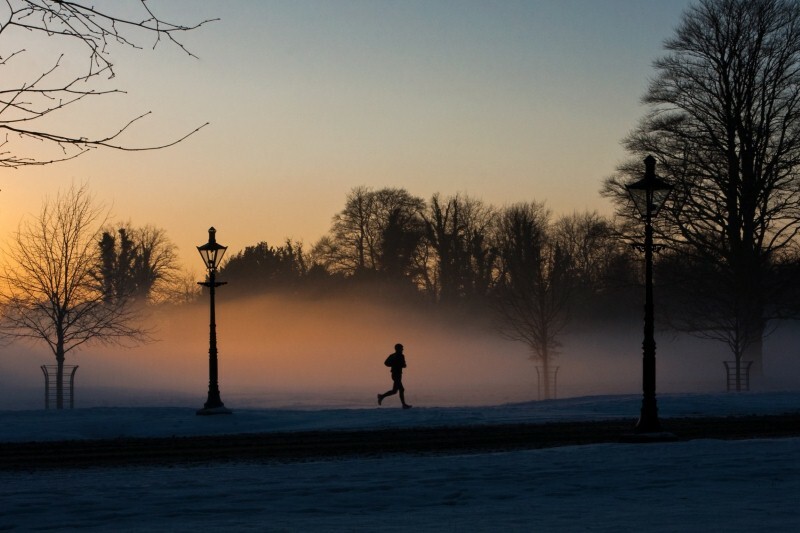 How do cold temperatures affect your run?